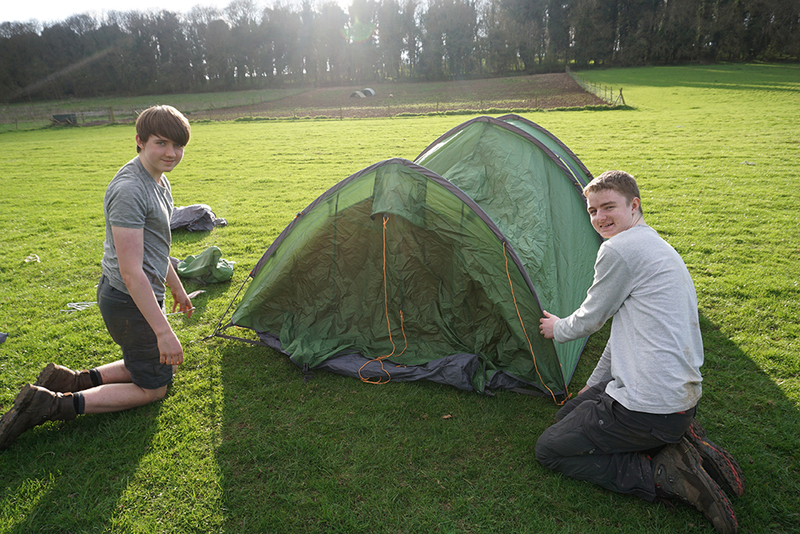 Pupils taking part in the Duke of Edinburgh’s Award Scheme successfully completed Gold and Silver expeditions recently. 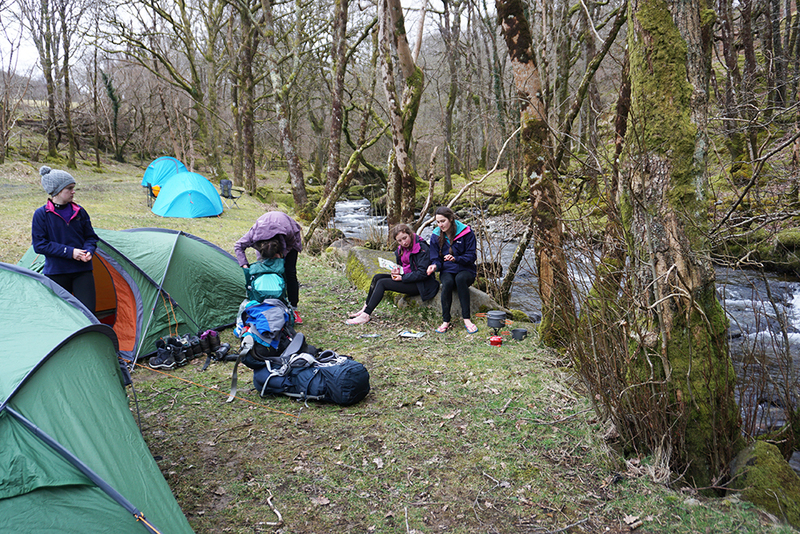 Thirty-five went on a Gold qualifying expedition in Snowdonia National Park over the Easter holidays, putting their map-reading, camping and survival skills into practice over four days in the mountains. 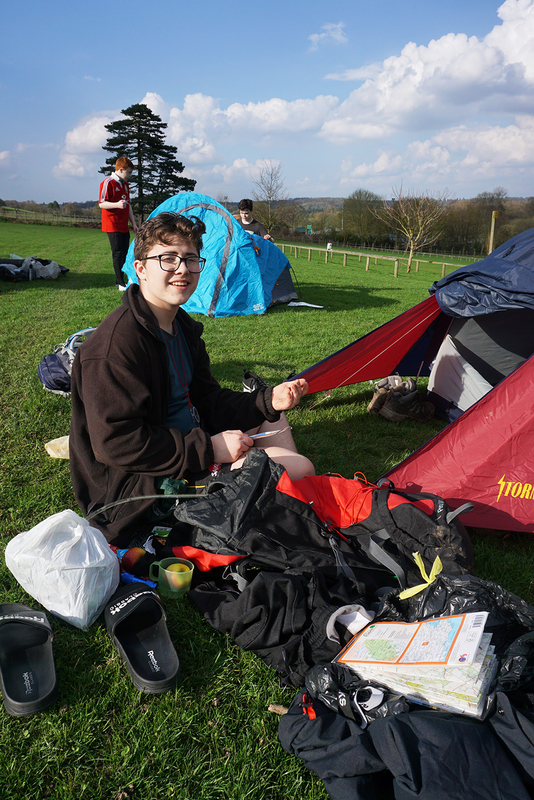 Fourteen pupils completed their Silver practice expedition in Oxfordshire, in preparation for their qualifying trek later this year. 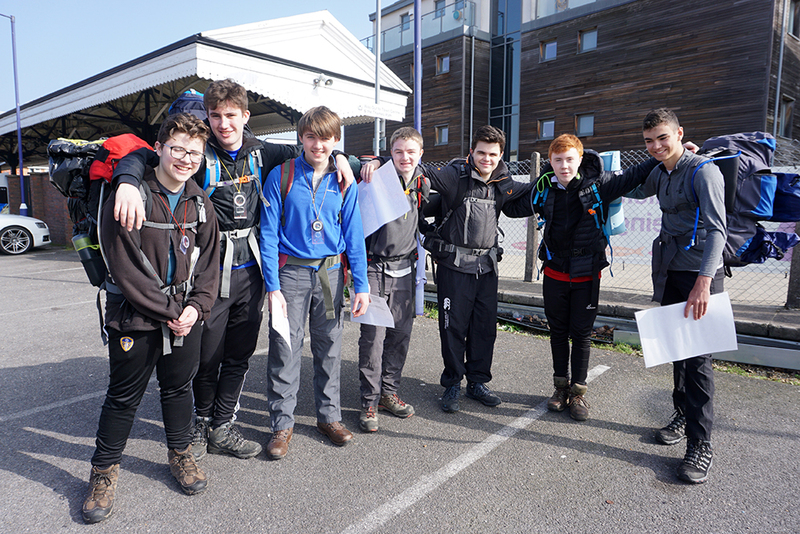 The Duke of Edinburgh’s Award scheme is going from strength to strength at St Benedict’s, with ever increasing numbers of pupils taking part. 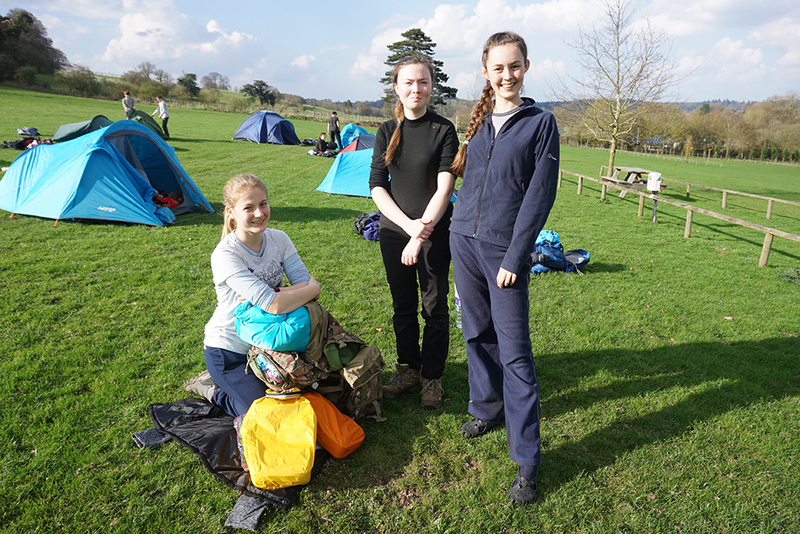 Bronze, Silver and Gold awards provide valuable experience of teamwork and perseverance. 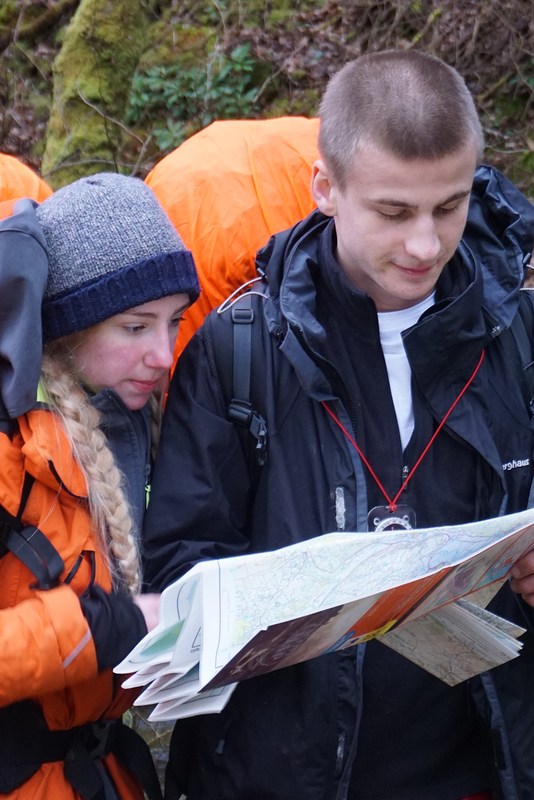 Each award consists of different challenges: Skills, Physical, Volunteering, Expedition and, for the Gold award, a Residential activity. 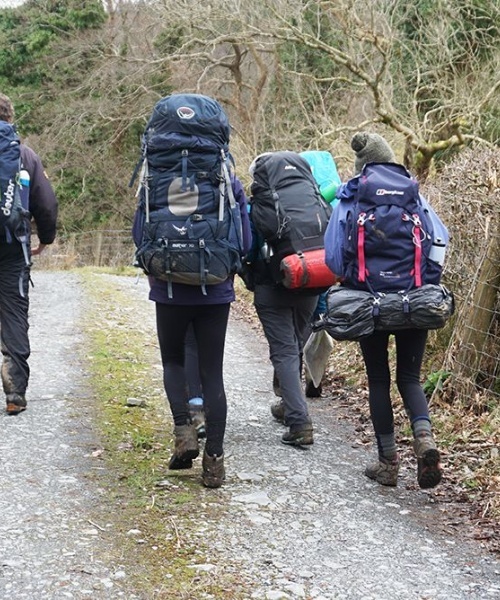 D of E is highly regarded by universities and employers, who recognise the level of personal development the awards represent. Gold is a particularly impressive achievement, and the awards are formally presented at St James’ Palace.